From the 1st April 2016 SIGNAL took over from Berkshire Carers Service. SIGNAL is run by The Ark Trust Ltd, working in partnership with Wokingham, Bracknell and Districts Mencap and is funded by Bracknell Forest Council. 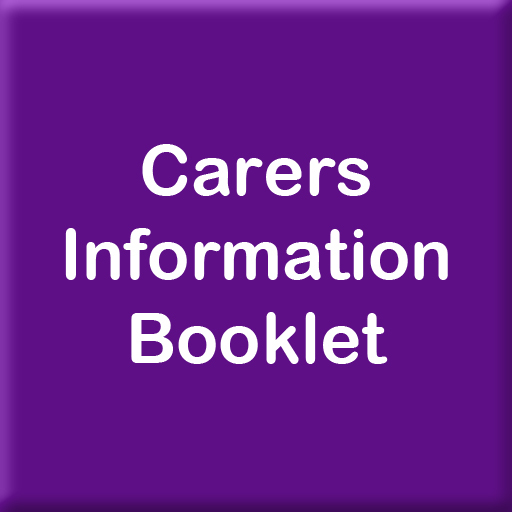 A carer is someone who provides unpaid help and support to family or friends. You or someone you know could be caring for a partner, child, relative, friend or a neighbour who is ill, frail, disabled or who has mental health or substance misuse problems; anyone can become a carer at any age. We are here to support adult carers who provide unpaid, informal care. Support - Listening, encouragement and emotional support to help you and directing you to the services you need to help in your caring role. 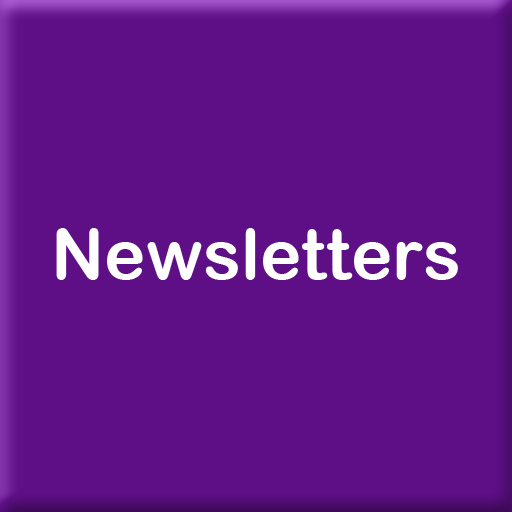 Information – this could be about benefits or health and social care or something else you need, including a quarterly newsletter. 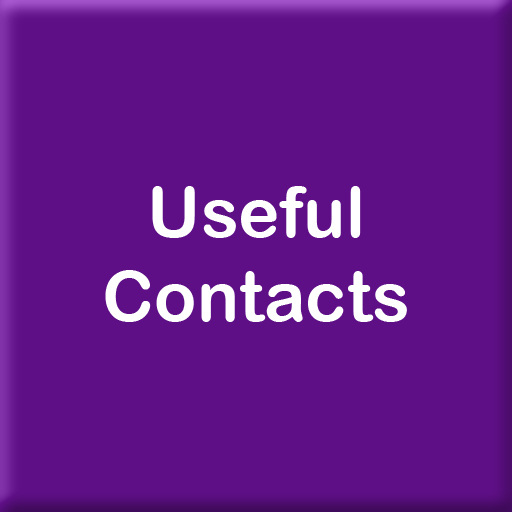 Guidance – completing forms, planning a break, help with carer’s assessment forms. 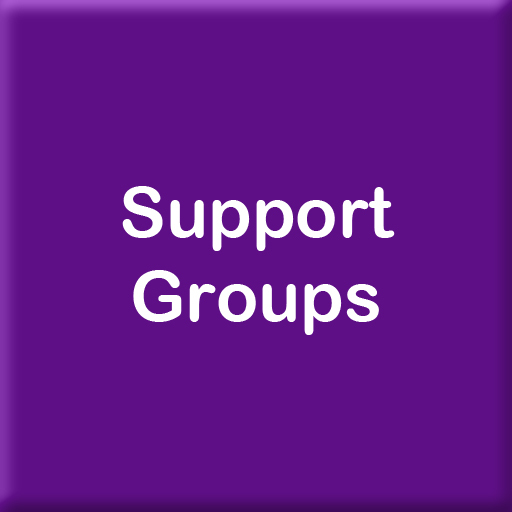 Networking – meeting other carers at support groups. 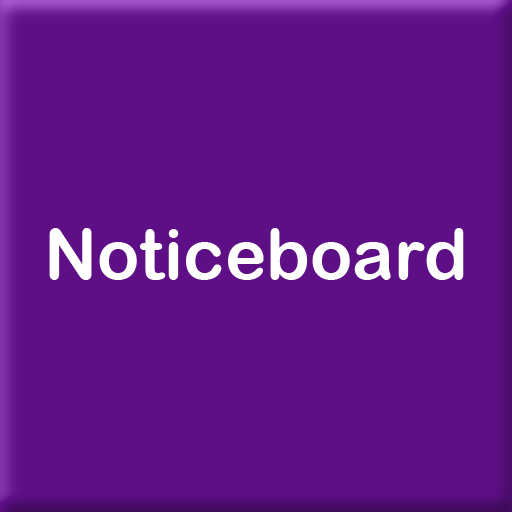 Advice – for example about the Mental Capacity Act. Learning - training you need to help you fulfil your caring role. SIGNAL’s community workers can provide advice and guidance over the telephone, via email, a home visit or from our offices in Bracknell Town Centre. Our office is open 9am to 5pm Monday to Friday. Please book an appointment in advance with our community workers.